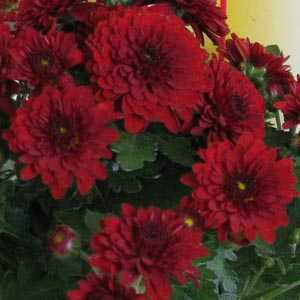 Chrysanthemum Red Hardy Patiomum is a hardy perennial plant. An ideal plant for patio pots containers and beds. 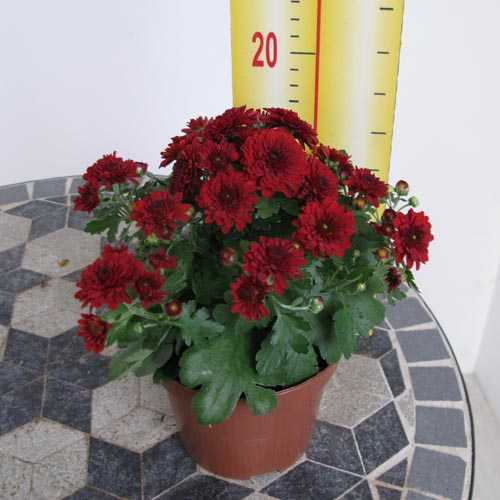 Produces beautiful deep red blooms above dark green foliage.